K/D: This product has a large loading quantity, easy to save transportation cost, good quality and low price, high cost performance. Alu feet: Furniture feet are crafted of polished premium aluminum and have non-marking resin bottoms to protect patio or deck. For established customers, we will offer more favorable payment terms C.
(1) Production services: Before production, we will follow on the preparation of production materials. After production, we will deliver the goods to your specified location to load your container. (2) Logistics services: If you have shipping agent, we will arrange the goods to your container. The Clear Choice for Cane Furniture Selecting a Beichen product guarantees you will benefit from a wealth of experience in a specialised field. Nearly 3 years later our expertise continues to grow as a result of our commitment to a dedicated product. Dear Friend, If you need any more information about our products and our company, Please feel free to contact me directly at any time. 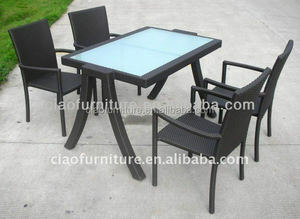 2.The cloth of Garden Table And Chair Set is uv and waterproof. 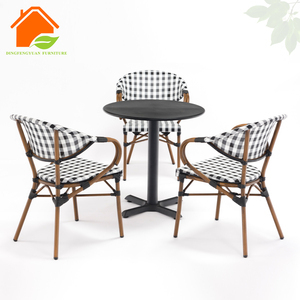 3.The set of Garden Table And Chair Set including two chairs and one table. 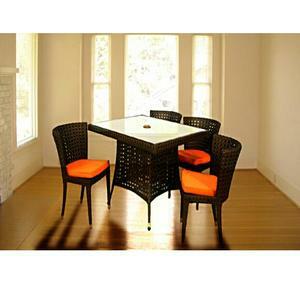 9.Color and the size of wicker material can be choosed by you. 1 YRS Jiangsu Dituo Overseas Trade Co., Ltd.
is a professional manufacturer of plastic furniture, plastic lumber and other recycled plastic products. It has continuously insisted on innovation, exploring in the field of renewable sources recycling, developing series of new patented recycled plastic products, which won 7 national patents. Plastic lumber has perfect waterproof property, free maintenance and longer life, which are very important for outdoor applications. 6. Q: What can be done if products are damaged when I receive them 9 A: Don't worry. If the damage is proved to happen before loading, we'll hold the responsibility and replace them for you. 8. Q: Can I order one set for sample9 A: Yes, sample order is acceptable for us. 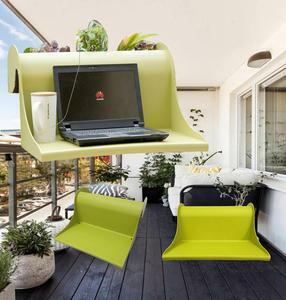 Alibaba.com offers 8,327 outside table products. About 12% of these are dining tables, 3% are outdoor tables, and 3% are garden sets. 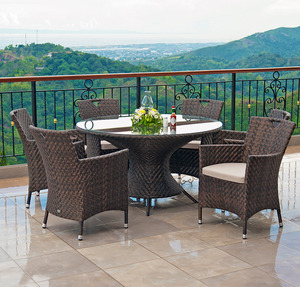 A wide variety of outside table options are available to you, such as rattan / wicker, wood, and metal. 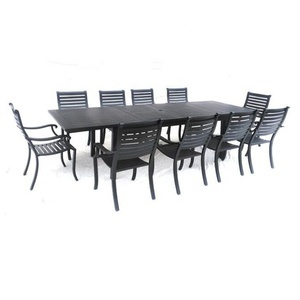 You can also choose from garden set, outdoor table. As well as from no, yes. And whether outside table is free samples, or paid samples. 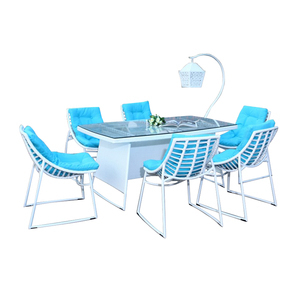 There are 8,327 outside table suppliers, mainly located in Asia. The top supplying country is China (Mainland), which supply 100% of outside table respectively. 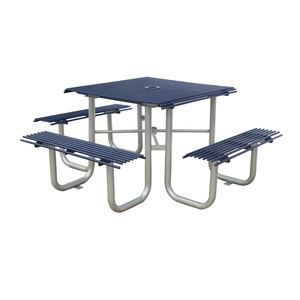 Outside table products are most popular in North America, Domestic Market, and Mid East. You can ensure product safety by selecting from certified suppliers, including 1,654 with ISO9001, 963 with Other, and 798 with ISO14001 certification.